Greetings, readers. 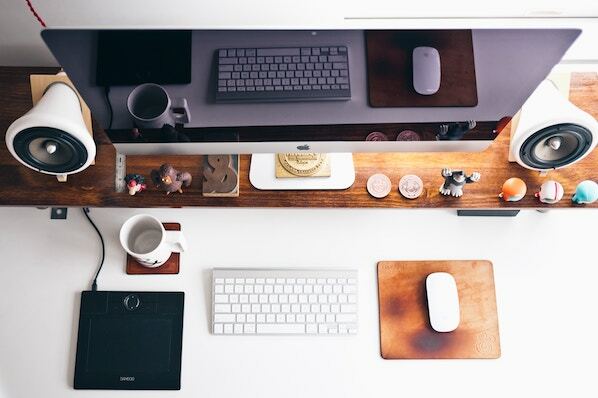 Welcome to the HubSpot Marketing Blog. We’re very happy to have you here. You might not realize it, but getting here was no easy task. Today, in 2016, I blog for a living, which is pretty great. But were it not for the long, twisty journey that got blogging to its current state, I might not be here. You might not be reading this. We've found that there's quite a history behind blogs. According to the documentation we uncovered -- and will share with you below -- they've been around since 1994. They looked a lot different back then, and had many different names and meanings. Merriam Webster currently defines a blog as “a web site on which someone writes about personal opinions, activities, and experiences.” Remember that -- it’s going to come in handy later. But first, let’s talk about how we got here. The early vocabulary and semantics around blogging are more than a little muddy. 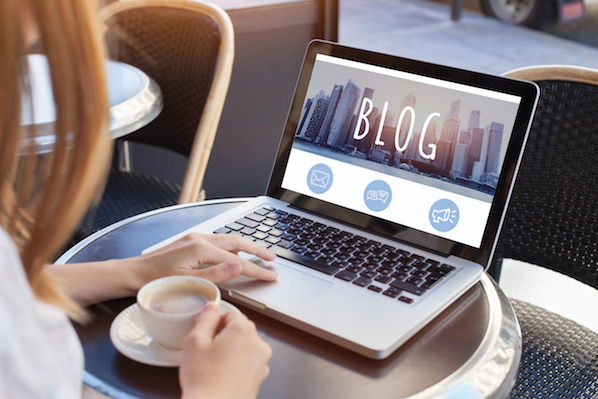 As the practice developed, some of the more popular monikers were “weblog,” “personal web page,” and “online diary.” We'll dive into each of these a bit as we explore the more primitive days of blogging. 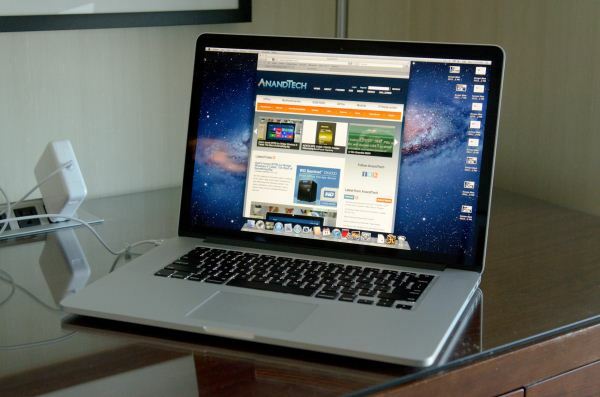 Now, we simply say “blog” -- that's a pretty popular term in our vocabulary. But what it means continues to change. 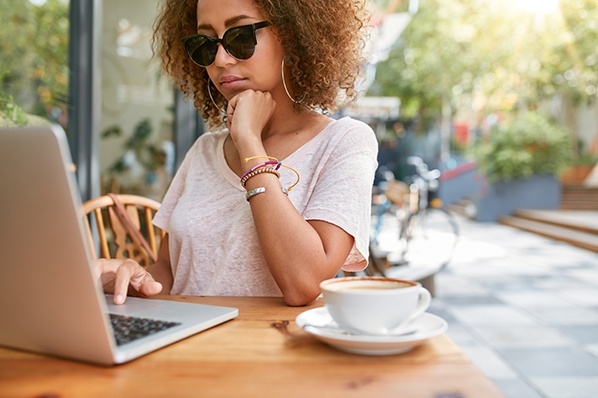 Bloggers have dozens of platforms and formats available (fun fact: HubSpot has a blogging platform, too), and there's no longer a standard for what a blog is supposed to look like. 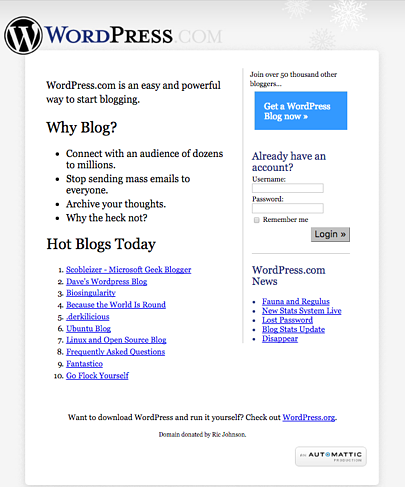 And their former look and feel was dictated by the language people used to use to describe the act of blogging. As you'll see below, the word is primarily rooted in the idea of a log on the web. At one time, in fact, blogging was somewhat restrictive and limited to web-only subject matter. So, let's see if we can better understand how that all took place. Grab some popcorn -- you're in for a 22-year-long tale. There’s a bit of debate around the first stages of blogging, much like the rest of its history -- in the first half of the nineties, for example, there wasn’t a ton of online record-keeping, and most primitive blogs are either now archived or nowhere to be found. Many of these original bloggers -- despite not having yet earned that title -- were the same people who first understood the value of the World Wide Web in the 1980s. One of them was then-Swarthmore-College undergrad, Justin Hall, who created a site called links.net in January 1994. It was essentially a review of HTML examples he came across from various online links, but it was enough for the New York Times Magazine to dub him the “founding father of personal bloggers”. In that article, Hall brought up the semantics of blogging, and how he was assigned many titles during his primary days online (some of which are hilariously documented here). That same year, Claudio Pinhanez (who today is a Social Data Analytics Senior Manager at IBM) began to log short entries into what he called an "Open Diary." But it wasn’t until December 1997 that the term “weblog” came to be. 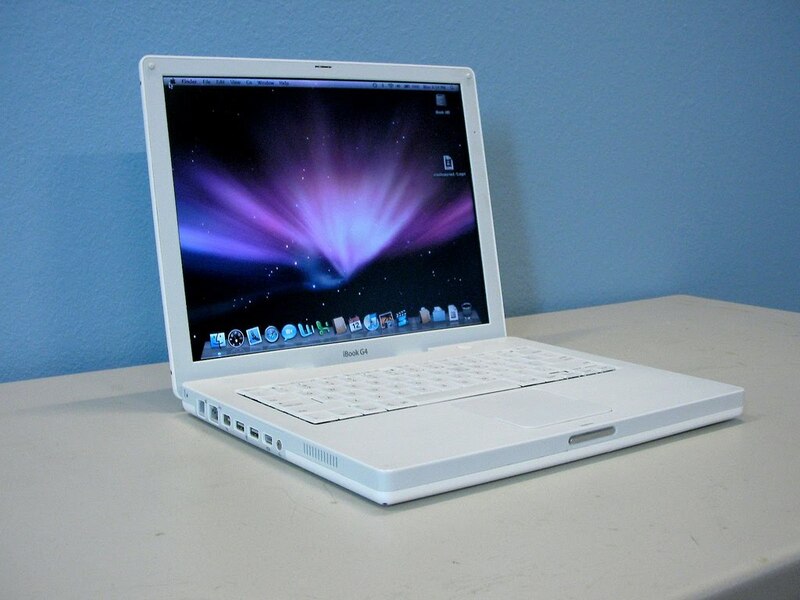 It was first used by Jorn Barger, creator of the website Robot Wisdom. He pioneered the term to describe a “log” of his internet activity, much like Hall did in 1994, which largely amounted to a list of the links he visited. That may have set the tone for the new era of blogging that would follow less than a year later, when blogging-specific platforms began to debut. The later part of the nineties saw an uprising in resources created just for bloggers. 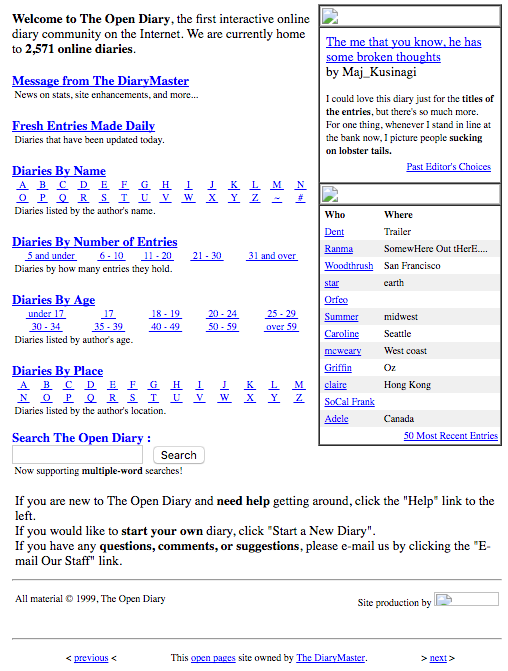 One of them, Open Diary, launched in October 1998 and became one of the most pivotal blogging platforms -- its name, was a nod to its open, community approach to blogging, as Open Diary was the first of its kind to have a membership model that allowed members of the community to comment on the work of others. It was part of a period that displayed an influx of blogging opportunities, with each platform attempting to boast its own unique set of features for a particular audience. 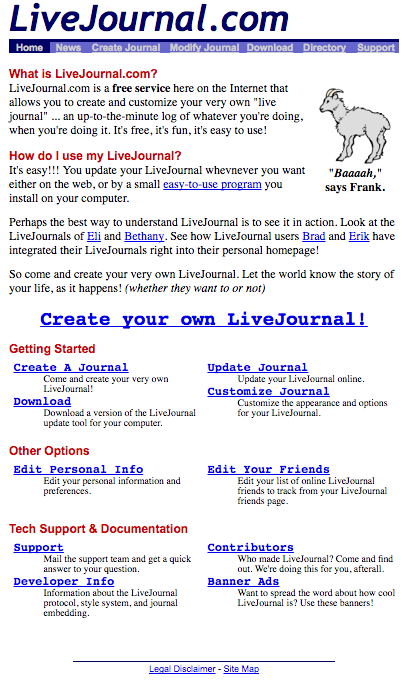 In 1999 alone, Blogger, (which would go on to be acquired by Google), LiveJournal, and Xanga all launched. 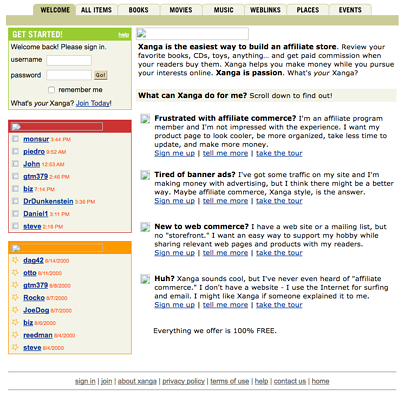 Xanga (for whom Twitter co-founder Biz Stone once served as creative director) actually began as a social networking site -- sometimes compared to MySpace -- and didn’t add blogging features until 2000. As the sun set on the nineties, blogging began to have quite an impact on many lives. People were starting to figure out how to monetize their blogs -- which we'll get into in a bit -- and the stage was set for businesses and individuals alike to take bloggers seriously. The early 2000s saw a few significant events within the blogging realm. Technorati, one of the first blog search engines (but is today a company of “advertising technology specialists”), launched in February 2002. That month, blogger Heather B. Armstrong was fired for writing about her colleagues on her personal blog, Dooce.com. While it’s not clear if she was the first blogger to be terminated because of her personal website’s content, it sparked a conversation about the privacy and freedom of expression for bloggers. The subject arose again in 2004, when Congressional aide and controversial blogger Jessica Cutler would experience the same fate as Armstrong. Cutler, however, blogged anonymously until her identity was revealed by the website Wonkette. The year 2002 also saw the dawn of “Mommy Bloggers,” which largely consisted of mothers blogging about parenting, aiming to create a sense of support and learning for their readers. 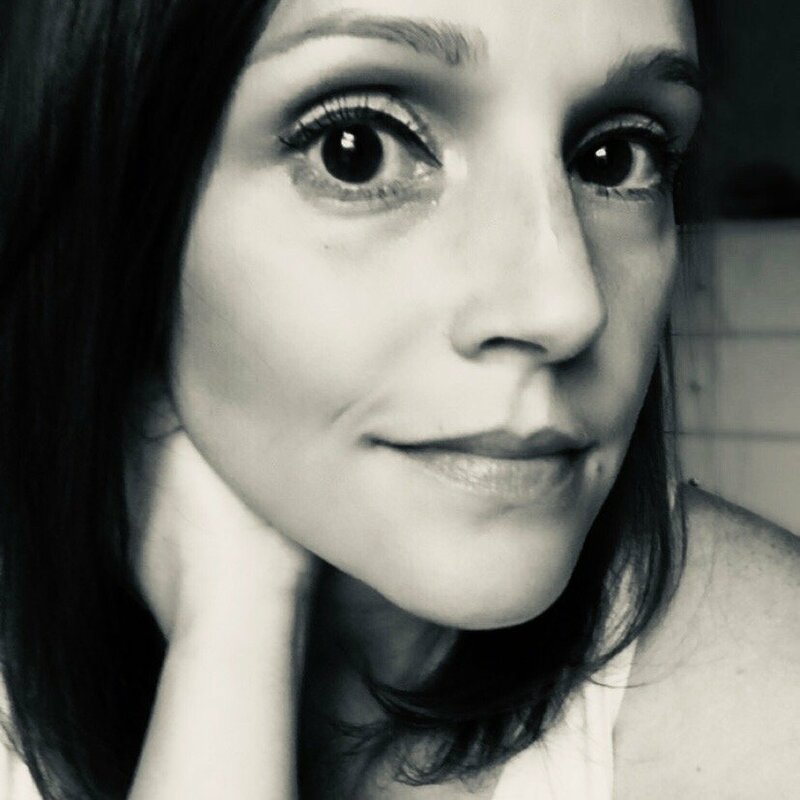 Melinda Roberts founded TheMommyBlog.com -- "one of the original mom blogs," she writes -- that April, creating a category that would continue to take storm for over a decade. The following month, Newsweek predicted that blogs will replace traditional media and, rather in December of that year, it partially came to fruition, when Talking Points Memo broke the written transcript of Trent Lott’s infamous call into "Larry King Live" -- when Lott illustriously sang the praises of Strom Thurmond. Blog entries like these would serve as a precursor to live blogging, which took shape the following year. In August, Blog Ads was launched by Pressflex LLC. Less than a year later, Google would debut AdSense, which paired blogs with relevant advertisements (at the discretion of the blogger). Being able to advertise on blogs was a major milestone for bloggers, as it created the opportunity to monetize their work. It set the stage for blogs to be sponsored by major brands that fit their respective credos, or receive free products in exchange for endorsements or reviews. Blogging was turning into a business -- and soon, a small population of bloggers would be using what used to be a hobby as their primary source of income. The tumultuous Gawker -- which New York Magazine cited as the initiation of gossip blogs -- also launched in December 2002, only to cease operations in August 2016 after a high-profile legal battle. 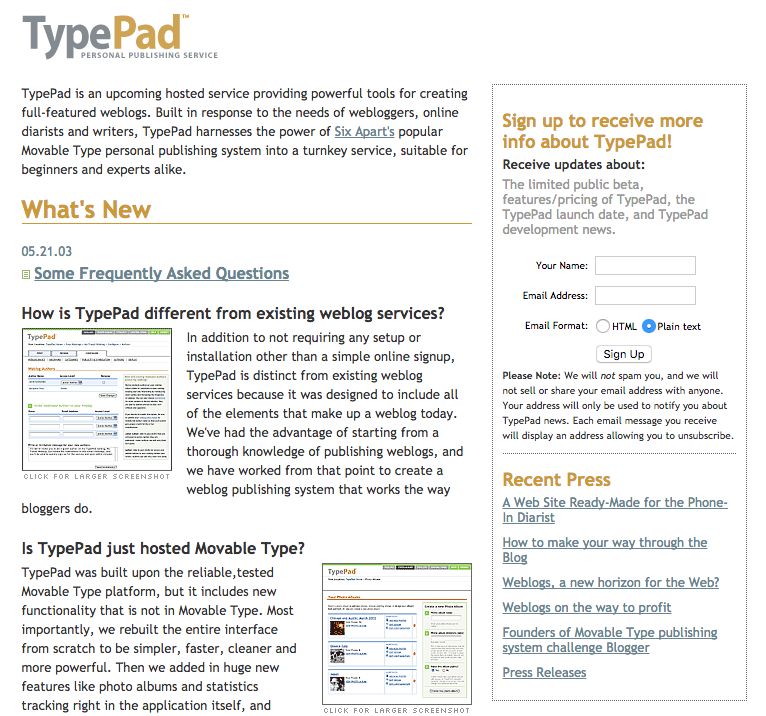 TypePad and WordPress launched in 2003, continuing the trend of providing platform options to a growing number of bloggers. That’s the same year that live blogging is estimated to have started -- the Guardian was one of the first outlets on record to make use of live blogging during the 2003 prime minister's question time. The BBC refers to this blogging activity as “live text,” and has frequently used it for sporting events. 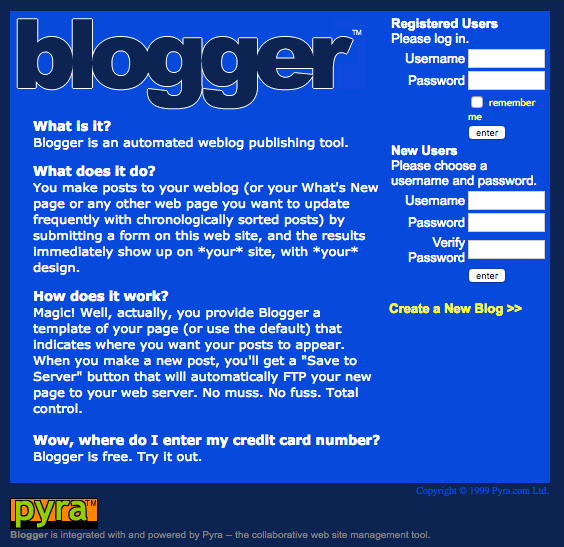 February 2003 also marked Google's acquisition of Pyra Labs -- the makers of Blogger. That was a sign of the growing business of blogging, particularly in the wake of the monetization programs that launched the previous year. 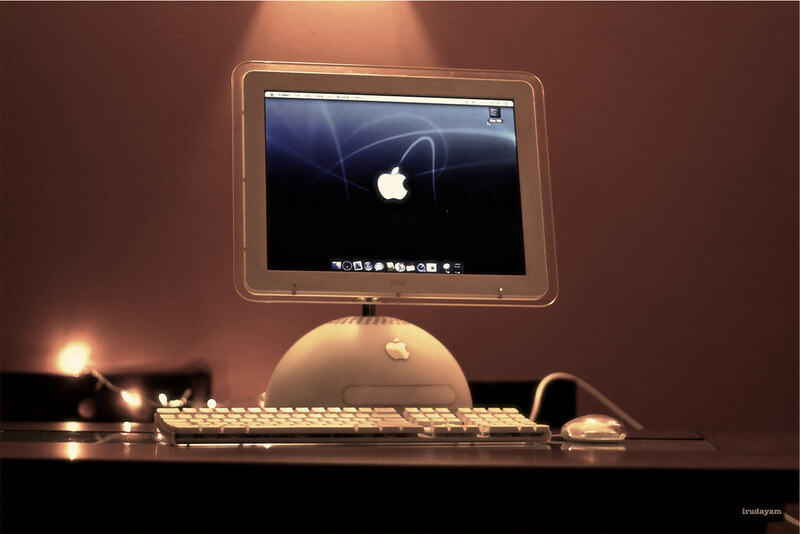 The early 2000s showed the first signs of a rise in political blogs. In 2003, for example, several traditional media outlets were encouraging staff writers and columnists to double as "cyberjournalists," as Matt Welch called them in a piece for the Columbia Journalism Review. It reflected a growing number of political bloggers, with many seasoned reporters looking to blogging for opinion and beat outlets. That climate primed the blogosphere for what would follow in the latter half of the decade, when the perspectives and analyses of political bloggers began to be preferred sources of information on current events. The line between traditional media and the blogosphere would start to bend, as bloggers were fated to become members of the press. 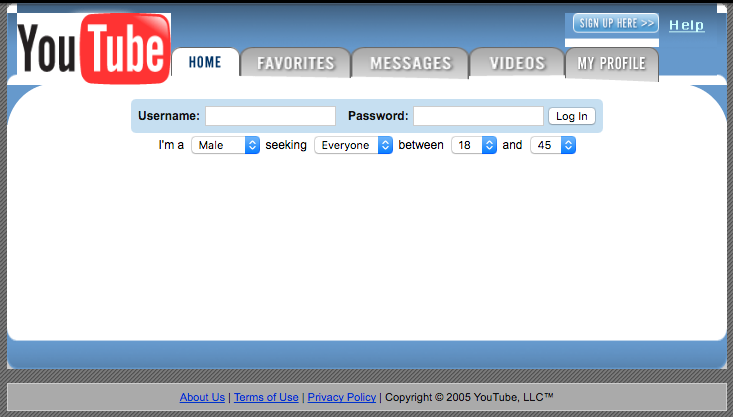 As fate would have it, YouTube launched only a year later in February 2005, shortly thereafter inviting the public to upload their own videos. But it wasn't always what people associate it with now -- it actually began as a short-lived dating site, where singles could use videos to introduce themselves and state their romantic criteria. But once YouTube turned its focus to general video uploads (which seemed to take effect by June 2005), it was part of a series of developments that showed the growing credibility of the online user. With ample resources already built for writers, developers were starting to address other content creators. And it wasn’t just developers who were lending credibility these online users. In March 2005, blogger Garrett Graff was the first to be granted White House press credentials. That might have been when the line between news reporting and blogging began to diminish, which some attribute to the launch of the Huffington Post that May. It began as what one case study a “political forum” -- and the Washington Post called it a “group blog” in a 2007 profile -- but is today one of the highest-profile content aggregators. Huffington Post is largely a mix of syndicated material and original content from staffers, columnists, and unpaid bloggers. Visit the website, though, and you’ll land on a page of global headlines, lending the visual impression that it’s a news outlet. It comes as no surprise that one of Huffington Post's co-founders, Jonah Peretti, went on to co-found BuzzFeed. Though BuzzFeed wouldn’t refer to itself as a content aggregator -- it instead identifies as “a cross-platform, global network for news and entertainment” -- it contains a similar vast range of content and, despite having an editorial staff, anyone can post to the site. These newer platforms raised the question: “Is it a newspaper, or is it a blog?” And as the 21st century progressed, the answer to that question wouldn't become any clearer. The start of life in 140 characters (or less) began in March 2006, when Twitter co-founder and CEO Jack Dorsey sent out the world’s first tweet. It showed that the blogosphere had come a long way since the 1998 introduction of Open Diary. 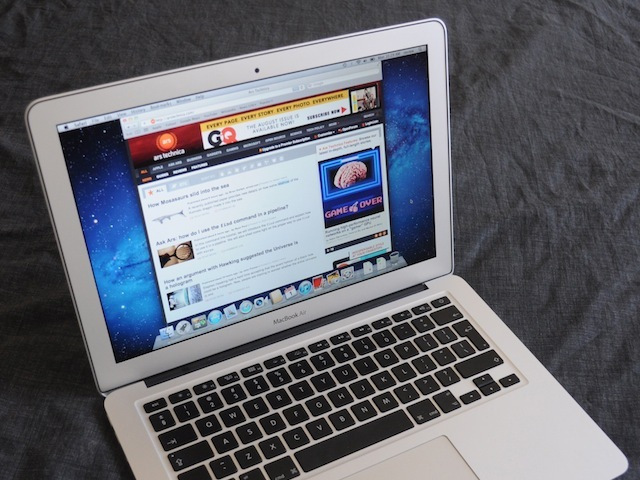 Being able to comment on blogs was becoming less of a novelty, and more a point of contention. Several years later -- in 2013 -- the Huffington Post finally took a cue from rule #3 on the code of conduct, banning anonymous comments on its content and requiring commenters to link their feedback to a Facebook profile. During this period of four years, there weren’t many major events that propelled how or why people blogged. There were a few developments of note, however. In January 2009, the White House blog debuted. Later that year, the film Julie & Julia premiered, which followed the success of one food blogger whose online work eventually became a book. It was one of the first pop cultural references to the professional success of bloggers, and stood to inspire others -- by 2010, 11% of bloggers reported earning their primary income from blogging. 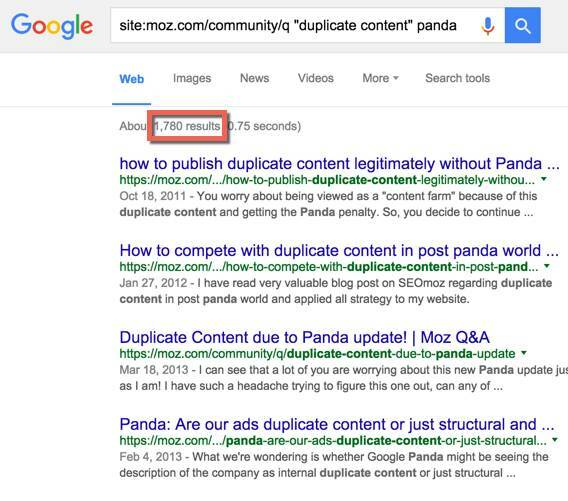 Google also made some changes that would impact bloggers in 2011 with its rollout of the "Panda" algorithm change. Its purpose was to lower the rank of sites with what Moz called "thin content," which hurt bloggers producing content that Google deemed to be of lower quality. A lot of that had to do with bloggers having a lack of inbound links -- a link to your website that comes from another one. (My colleague, Lindsay Kolowich, wrote more about that here.) Without many sites linking to these blogs, Google's algorithm would begin to interpret them as less relevant. In August 2012, a co-founder of Pyra Labs -- the creators of Blogger -- Evan Williams, created Medium: One of the newest blogging platforms. It was a notable introduction of decentralized content: A concept that allows users to share their work that has been published elsewhere on a content creation platform. That’s different than sharing links on social media, for example, where limited content is displayed. Instead, the full text and images of the work are shared, with the original author and source credited, on a site different from its origin. It might sound kind of confusing and pointless. But my colleague, Sam Mallikarjunan, explains the benefits of doing something like that in his article, “Why Medium Works.” In sum: Medium has roughly three million viewers, all sharing and reading content. Does your blog have that kind of reach? If it doesn’t, you can reach Medium’s vast audience by syndicating your own content on their platform, drawing more attention to your work. The same year that Medium launched, LinkedIn introduced its Influencers program, which recruited notable business figures to guest blog on LinkedIn’s publishing platform. Eventually, that platform became open to all LinkedIn members in 2014 -- HubSpot's Ginny Mineo discussed that development here, and how it fit into the "self-publishing pie." Though LinkedIn’s platform worked a bit differently than Medium’s -- users can’t re-post full bodies of work in the same seamless way on the former -- it does provide another outlet for people to share original content with an audience much larger than they may have received on their own domains. HubSpot’s VP of Marketing, Meghan Anderson, writes more about the positive outcomes of that kind of strategy here. Last month saw the latest development of the blogging realm -- the creators of WordPress announced they would be rolling out the .blog domain. Until November 9, users have to apply for one of the highly-coveted domains. I tried applying for one, and found out that it’ll cost me $250 for a combined application and renewal fee. If for some reason I don’t get it, I’m told I’ll get my money back, or if other people apply for it, we’ll all have to bid for it in an auction. But here’s the cool thing about .blog -- even though it was made by the creators of WordPress, you don’t have to use the WordPress platform in order to build a blog on that domain. We’ll be watching this domain unfolds, and are eager to see how it contributes to the evolution of content. I don’t know about you, but after diving into the history of blogging, I’m pretty excited to see what its future looks like. Of course, it probably helps that blogging is my line of work. But I’m certainly not alone. Here at HubSpot, our content team has at least three full-time bloggers, and there are an increasing number of job titles that either indicate or include a blogging as a major function. It makes sense, when you look at the state of blogging now. It's an integral part of marketing and content strategy, and has even shown to increase lead flow up to 700% for some businesses. How blogging continues to change will determine what our careers look like, and I encourage all marketers -- corporate or otherwise -- to blog on behalf of their respective brands. It might seem like a lot of work, but if the evolution of blogging has indicated nothing else, it's that the sphere will only continue to expand. And that's something marketers should continue to pay attention to -- not just the growth of blogging, but how many different interpretations of it exist. Just look at Facebook Live, Facebook Instant Articles, and Snapchat Stories against the context of the dictionary definition of a blog from above: “a web site on which someone writes about personal opinions, activities, and experiences.” Replace “writes about” with “shares,” and you could make the case that most of today’s content platforms -- including social media networks -- are their very own versions of blogs. Want to learn more about the future of blogging and marketing as a whole? Check out the latest edition of our State of Inbound report here. How do you envision the future of blogging? Share your thoughts and ideas in the comments below.